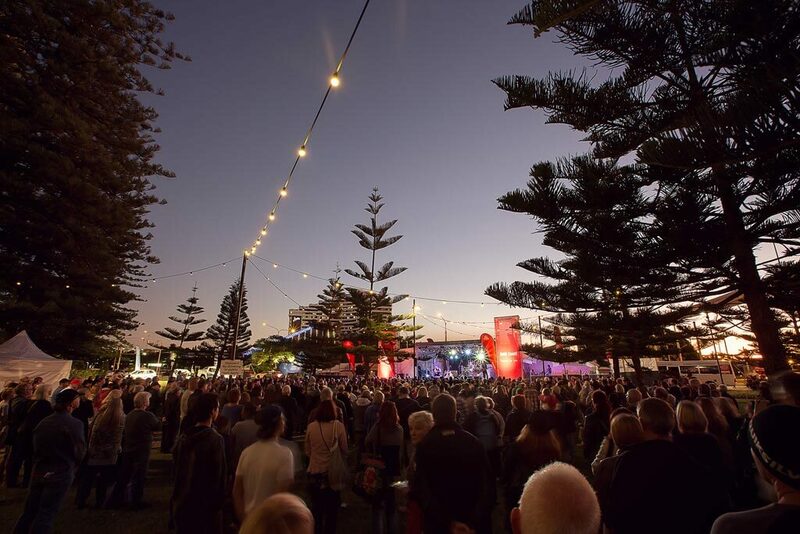 Keen to see Blues on Broadbeach this weekend but haven’t booked accommodation? Stay in an Elite Holiday Home and get the best of both worlds – luxury, waterfront accommodation and a weekend filled with music and fun! The three day festival is set to be bigger than even and the best news is, it’s FREE. Running from Thursday the 19th until Sunday the 22nd of May, the jam-packed festival features the one and only Diesel alongside an exciting array of artists. We’ve got some great deals for this weekend only, contact us to find out more.